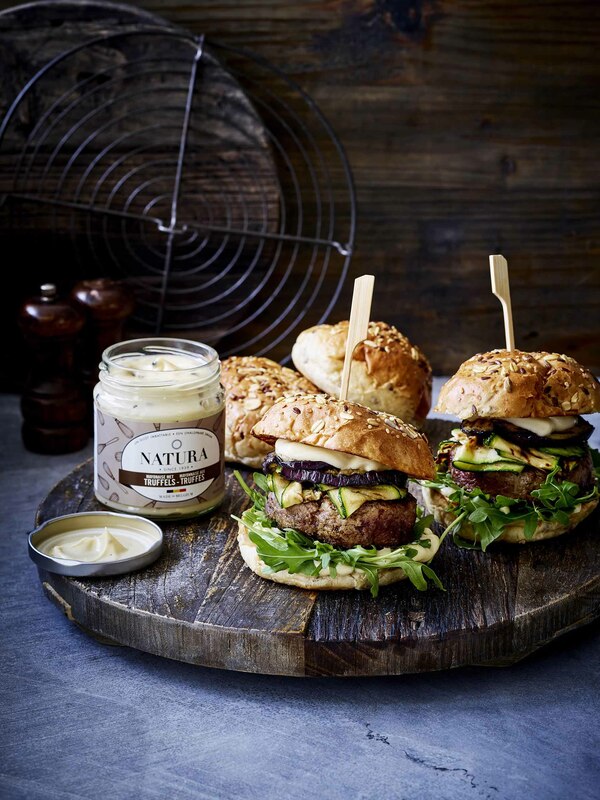 Natura is member of CO2 logic and 1% for the planet that fight for the environment. 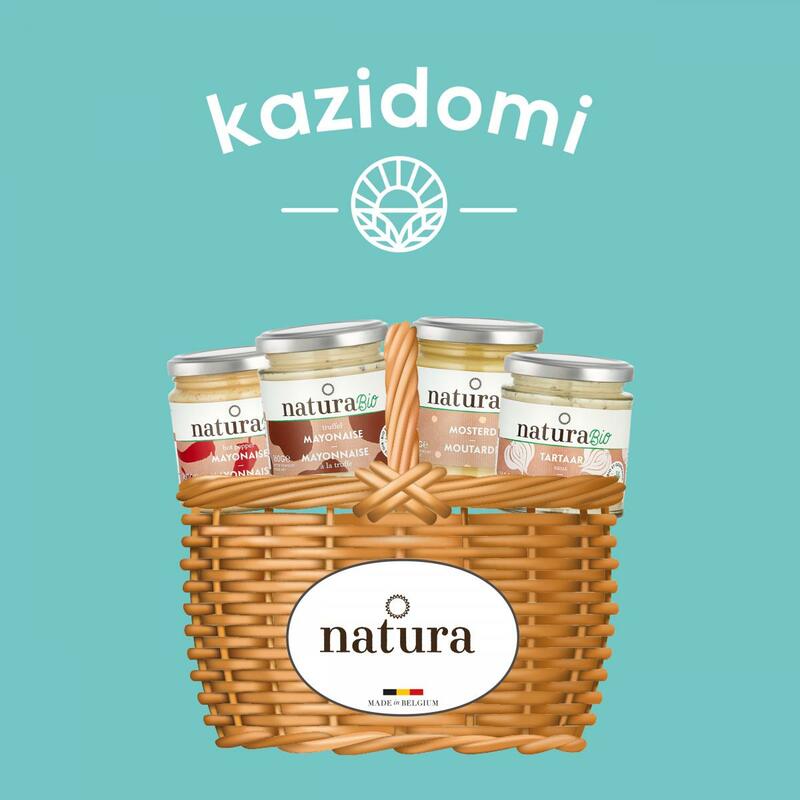 We are pleased to announce you that some of our products are now available on the e-shop of Kazidomi, the Belgian web-reference in terms of healthy and organic food. 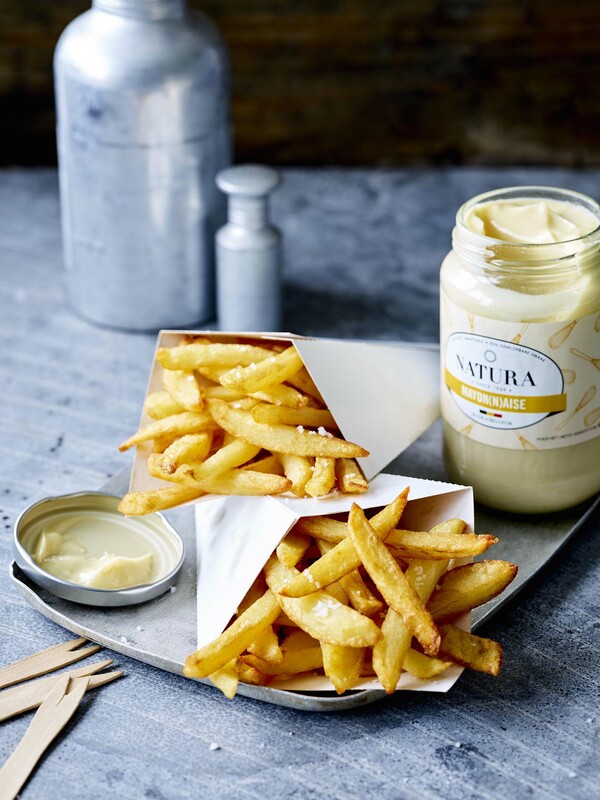 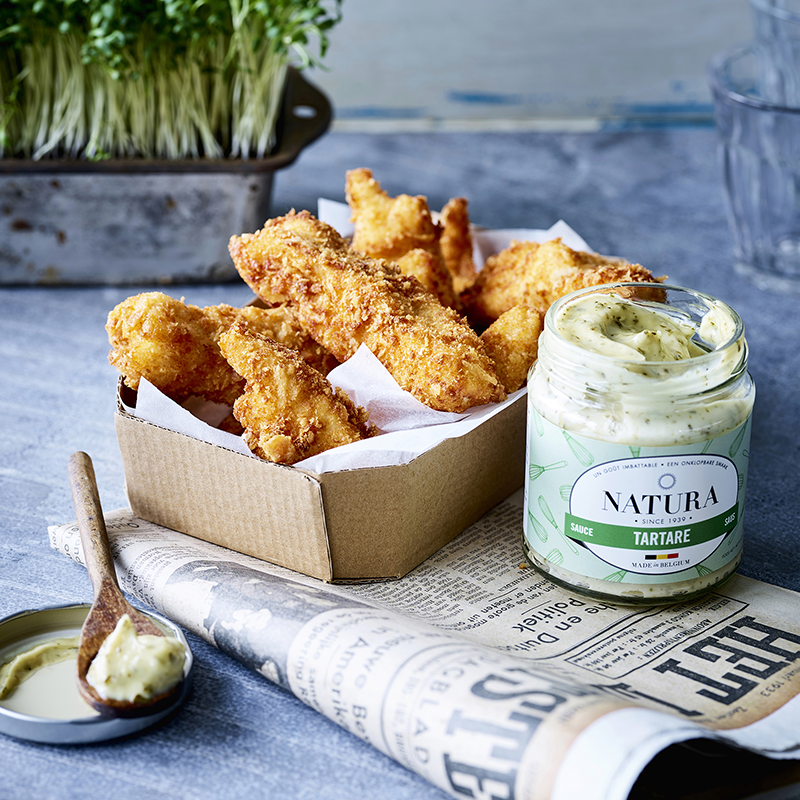 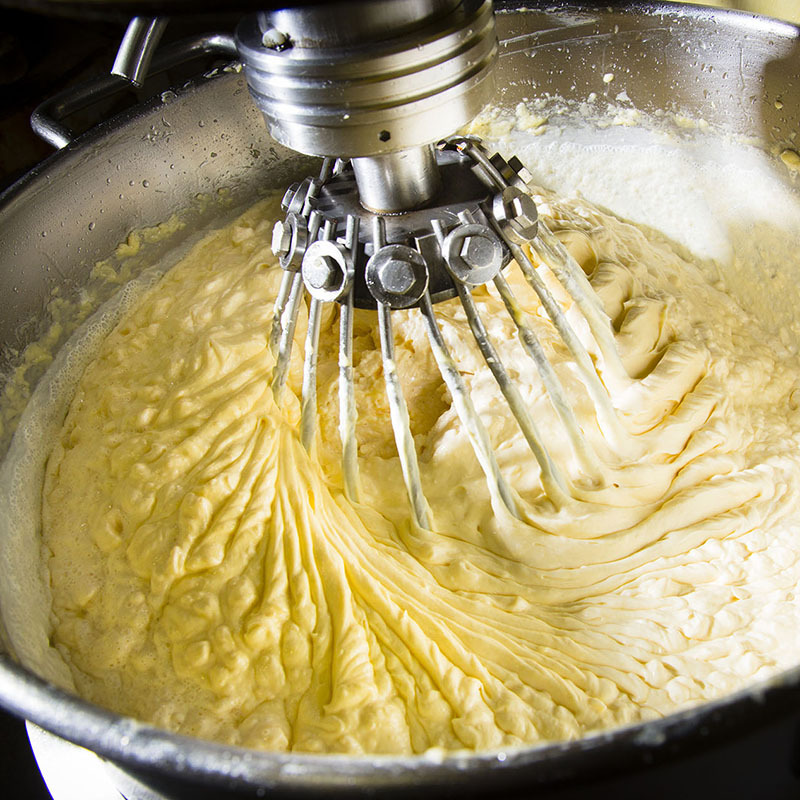 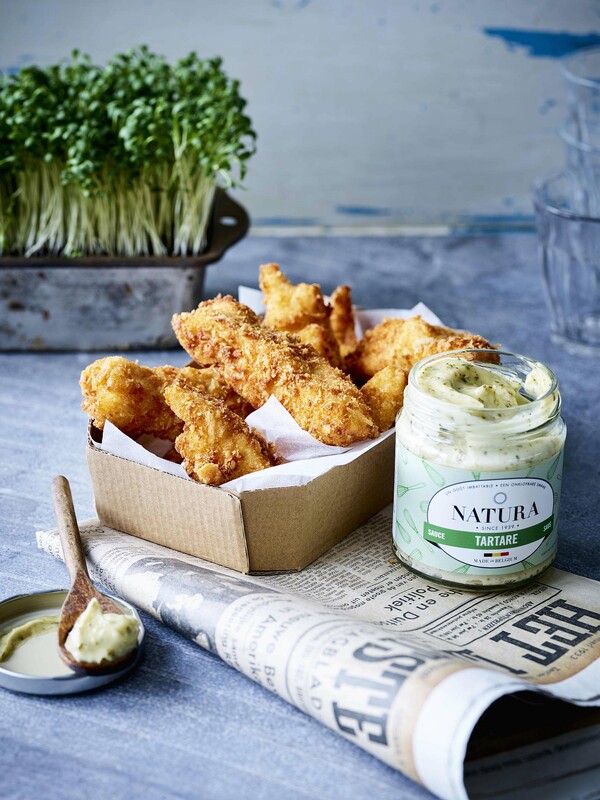 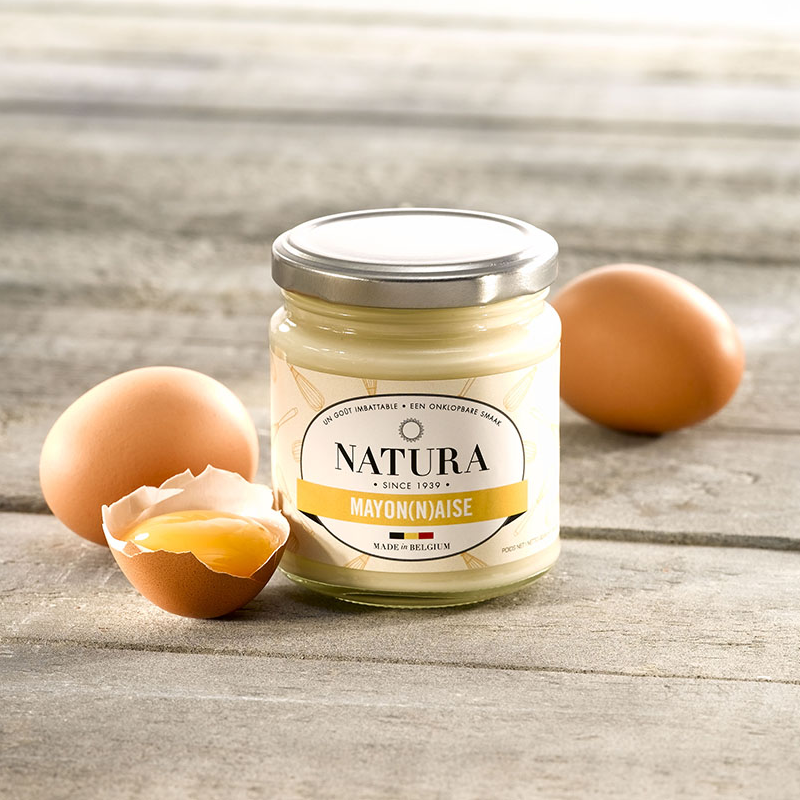  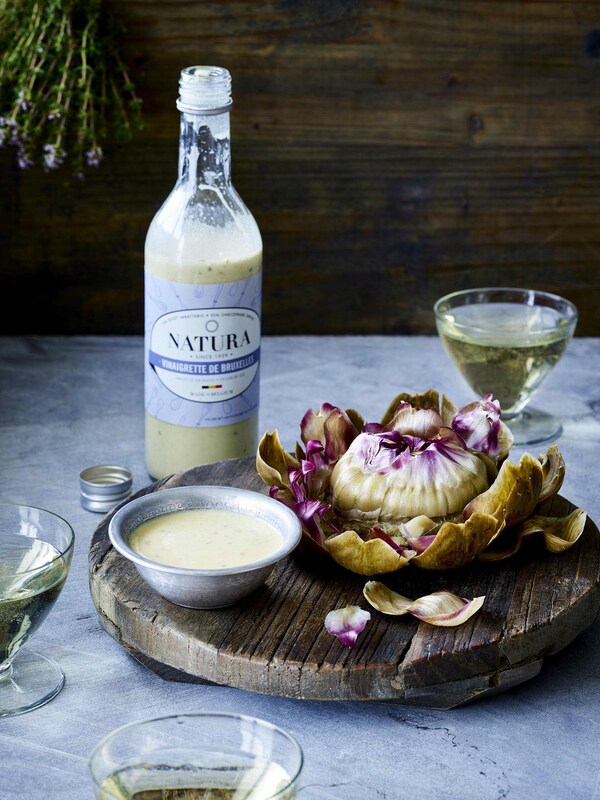 The references on the site are our organic truffle mayonnaise but also our organic hot pepper mayonnaise, our organic tartare sauce and our mustard. 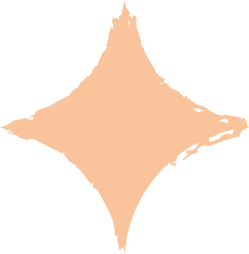 Click here to access it directly.